While doing my weekly Target run (who am I kidding, I go about once a day), I stumbled on a treasure trove of Stranger Things merchandise. If you are like me, you are beyond stoked for the new season to premiere this week, so I figured I would share all the goodies with you all here. All these great styles are also available in plus sizing. Wanna go shopping? Have fun. 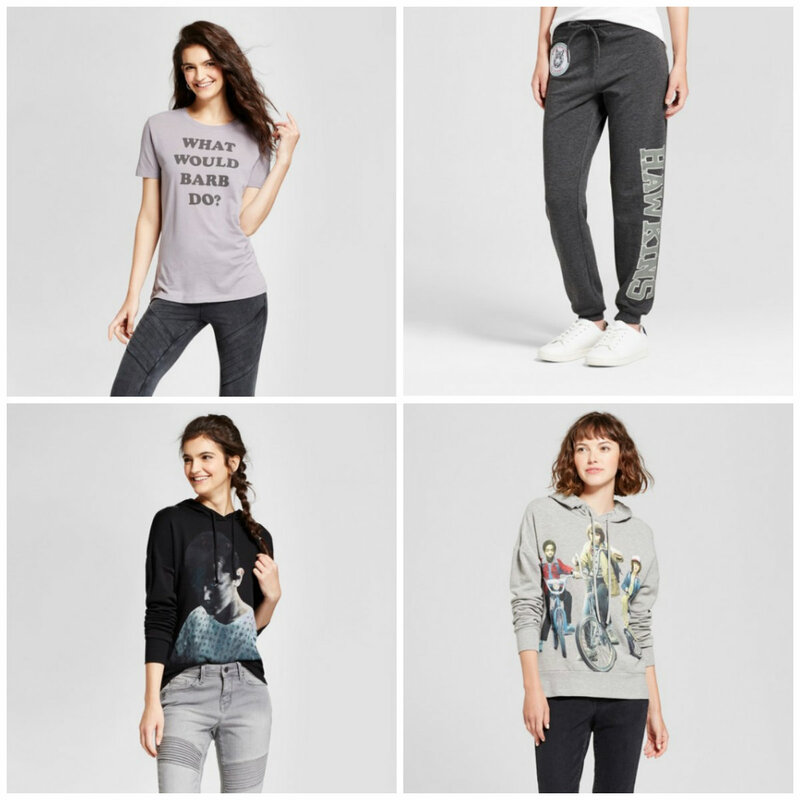 I think I should have earned some sort of geeky fashion blogger badge by managing to not buy one item (although that 11 sweatshirt has really been calling to me since I saw it). Happy binging in the upside down, readers! 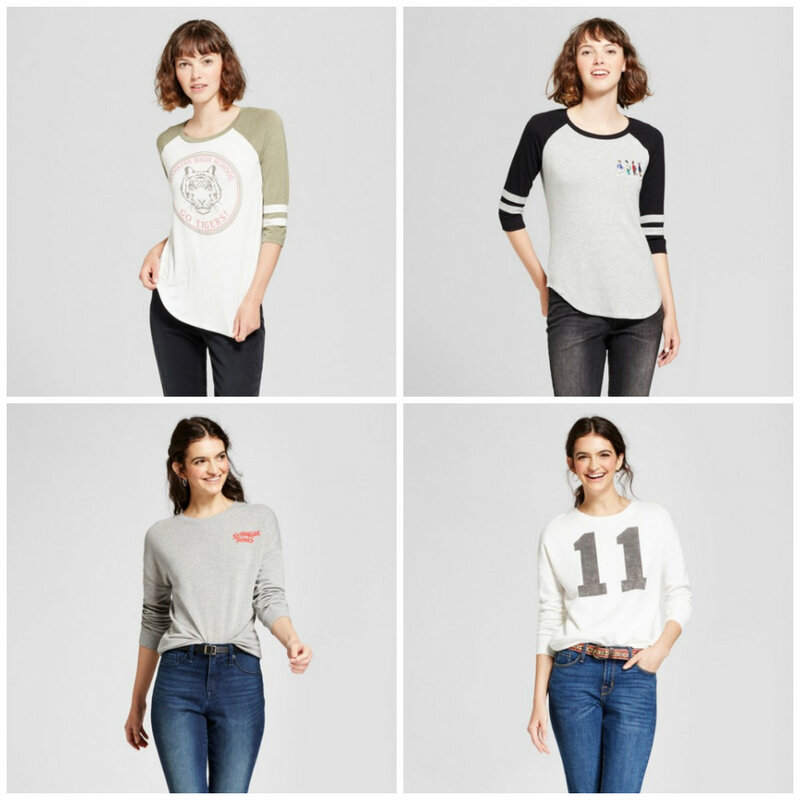 I really need that black and gray raglan shirt… Why you gotta do this to me Target? Man, I miss Target. I know they still ship to Canada, but I’ve been boned at lot on duty recently so I’m hesitant. I do like that they’re making more things available online in plus sizes! Wait seriously?! I was just at target recently and there wasn’t any!! I’m gonna have to go tomorrow. Totally loving the ringer tees. I was in Target on Sunday and saw all the merch…so hard to resist! !I too bought nothing but man, so tempting! It’s time like this I’m thankful the closest Target is an hour away from me haha!